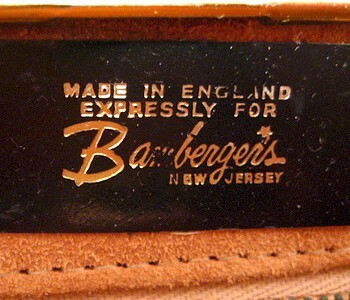 Bamberger's had a store in the Cherry Hill Mall. Under the Bamberger's name on the store sign was "a division of R. H. Macy Co." This was in the mid 1960's, well before Macy's developed its mania for buying out recognized department stores all over the United States. 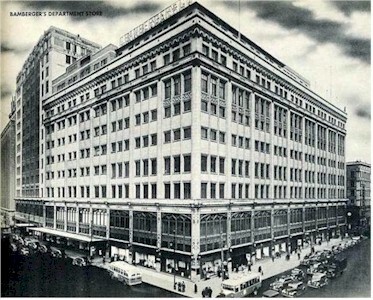 Macy's could become as ubiquitous as Sears and Penneys but it will be a long time before people forget who wiped out Marshall Field, Meier & Frank, Jordan Marsh, etc. For years department stores have changed hands in a giant game of monopoly but until recently no buyer has wiped out millions in goodwill and name recognition.